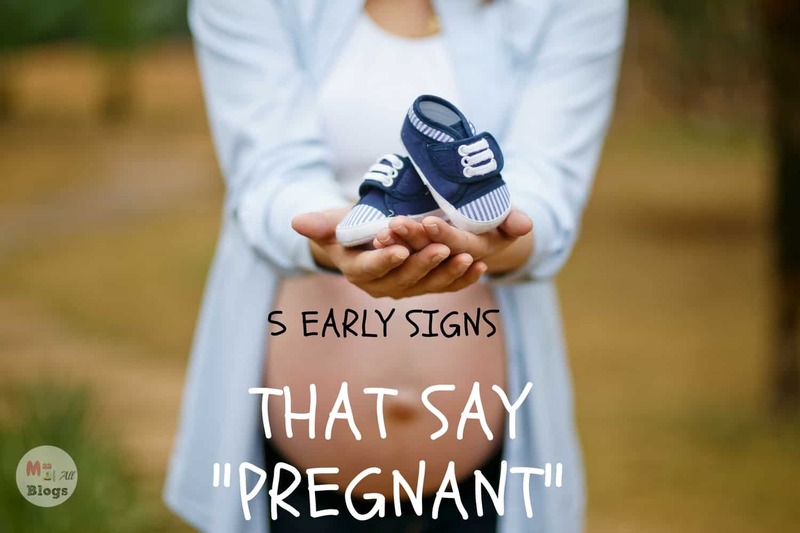 5 Early Signs That Say "Pregnant"
Am I pregnant? The answer to this has several ways of manifesting itself – a missed period, two pink lines on a stick, and other subtle signals. We’re here to help you know whether it’s a baby coming your way so you won’t have to play the guessing game. So, what are the symptoms of pregnancy you should watch out for? Read on to find out. The menstrual cycle sees the creation of a thick blood-rich lining of the uterus, which is meant to shelter your little one for nine months. If your baby begins the journey there, the lining remains; if not, you get your period. The missed period is one of the early symptoms of pregnancy. Morning sickness could be experienced at any time of the day. Though the exact cause has not been identified yet, over 80% of women experience it in the first 12 weeks. Although morning sickness is not among the pregnancy symptoms that leave a pleasant feeling, it is believed to indicate a healthy pregnancy. A plate of French fries or a hot cup of coffee probably won’t be so enticing anymore. However, a peanut butter sandwich packed with pickles and dipped in ice-cream is probably all you think about now. If you are looking for signs of pregnancy, your sudden aversion and craving for certain foods should sound the gongs. This is one of the early signs of pregnancy that makes most women cry when they look into a mirror. But, it’s just one more reason to smile, because it’s a sign that your body is preparing to accommodate your little one. The bloating is caused due to hormonal changes and is quite similar to the feeling you get during your menstrual cycle. Your body is going through some major changes and with the hormones more active than ever before, it’s okay to open the floodgates every now and then. Mood swings are one of the early signs of pregnancy and are especially pronounced during the first trimester. In the weeks leading up to the pregnancy, you may also experience other symptoms, such as urinary frequency, constipation, darkening areolas, fatigue, and foetal movement. Pampers India endeavours to prepare you for these inevitable symptoms of pregnancy with expert tips and advice that make them easier to bear.